Remember to protect your trampoline during periods you’re not using it with this protective cover designed specifically for your Initio 360. 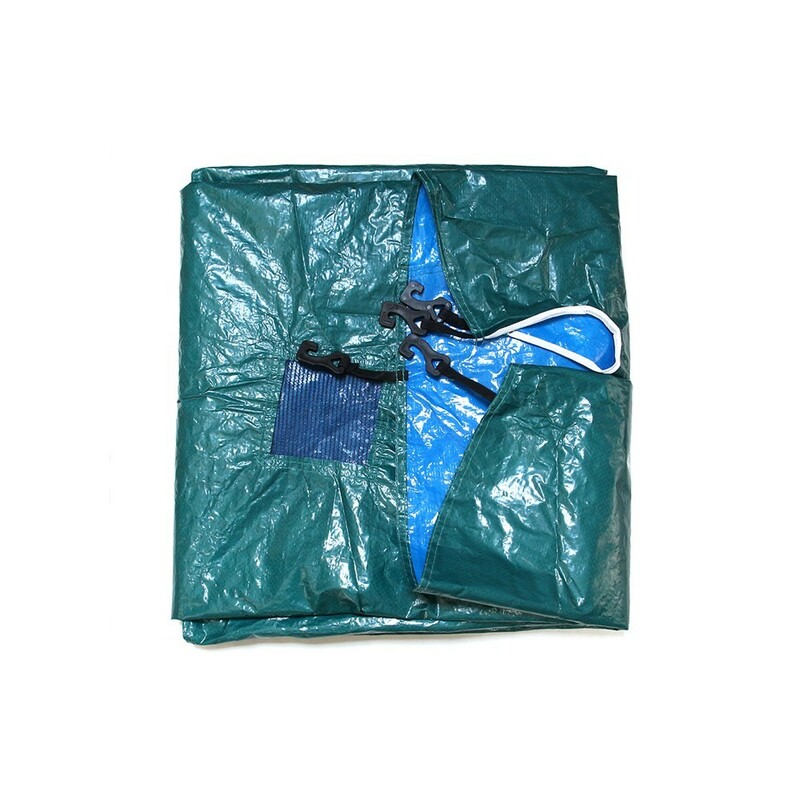 This protective cover will protect the jump fabric and the padding from the elements and dirt. Manufactured from PVC, in just 5 minutes you can easily cover up your trampoline thanks to the hook and strap system. In the centre of the cover there is a mesh drainage panel that avoids any build-up of rainwater avoiding any deformation of your trampoline.